Our labor charge for motor replacement is $200. The average pump motor replacement is $550 which includes the motor and a seal replacement kit. This varies depending on the size of the motor, and if additional parts are needed! We offer diagnostic services for all repairs with your pool and pool equipment. All service call fees are applied toward any repair that is needed. Call or Order now if you are experiencing any problems. 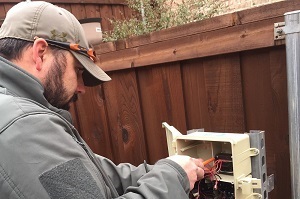 We are fully licensed and insured to repair controls, lights, timers, etc... We will diagnose any problem for $125 and the diganostic charge is applied toward any repair that is needed! Lucent Pools is a licensed professional pool service company. We offer weekly pool maintenance for $160 a month plus tax. Sit back and relax and leave the maintenance to us. Our licensed technicians can dignose and fix any problem that comes up. We specialize in pool equipment repairs. 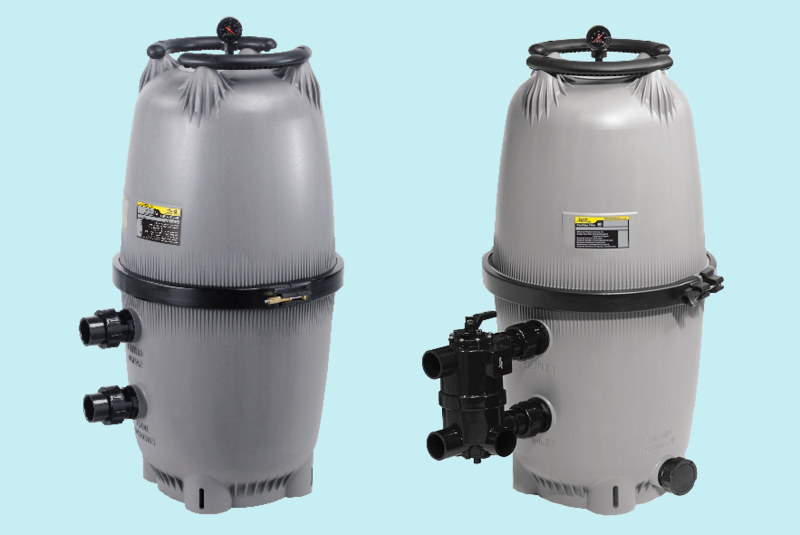 We repair Pool Filters, Filter Pumps, Booster Pumps, Plumbing, Valves, Timers, Freeze Guards, Salt Cells, Computer Controls, and much more. We offer complete remodeling services which include your plaster, tile, coping, water feature, veneer, and decks! Give us a call to schedule an estimate today. Our fully licensed and insured repair technicians can diagnose any problem you might have quickly and efficiently. If we can't fix it no one can. Give us a call to get on the schedule! Is your pool losing water? The average pool loses an 1/8" to 1/4" of water a week from evaporation. 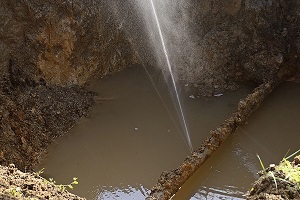 So if you think you have a leak give us a call and we can set up an appointment for leak detection. We are fully licensed and insured to work on your heater. Raypak/Rheem Certified, Jandy ProEdge Certified. 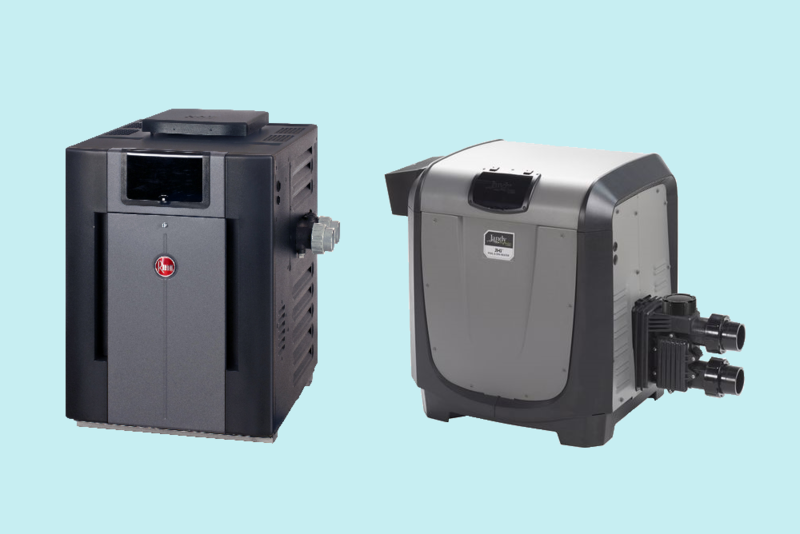 We can work on all heater brands including, Raypak, Rheem, Jandy, Hayward, and Pentair. Give us a call today! Lucent Pools offers a variety of commercial pool services and are fully licensed and insured. 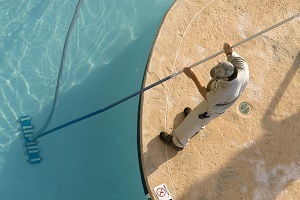 Give us a call to get a custom tailored maintenance schedule for your commercial pool! 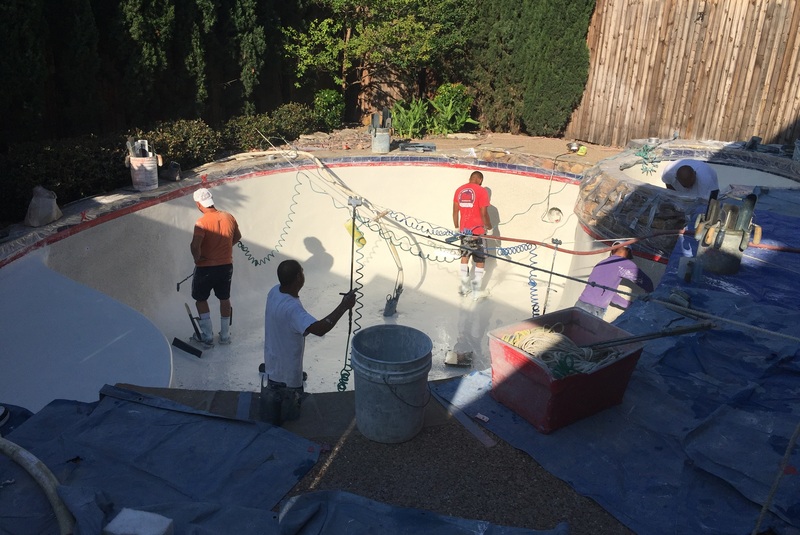 We had never had a pool so we had no idea the upkeep it requires during winter months. However, we have asked friends and LUCENT POOLS are about average cost. They R honest, reliable, friendly, & prompt. They really know their business. 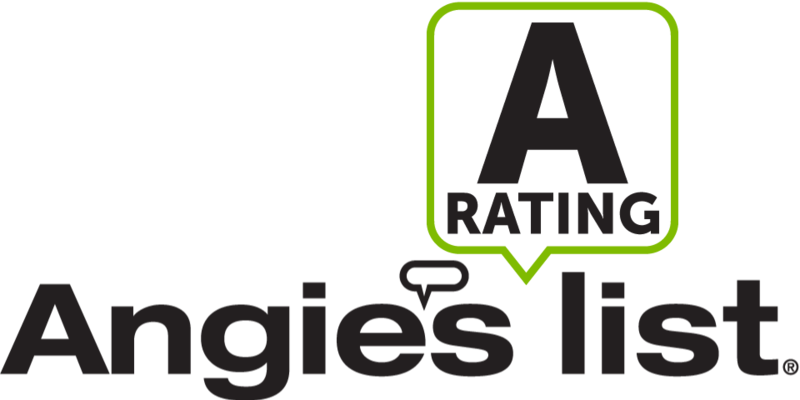 I never write reviews, but this company absolutely deserves it. This swimming pool company is the best. They have worked with me on a lot of issues and have been very helpful and professional. Lucent Pools has been handling my pool maintenance and repairs for about 2.5 years. They do a great job! I highly recommend them for both weekly maintenance as well as equipment repairs.